Recipes, pictures, places, stories, poems, etc all inspire - and are inspired by - books that I've written. Here you can find links to FAQs, recipes, cut bits of stories, and collections of pictures that are associated with my books. Some of these links will take you to posts on this blog, and others will take you to my publisher's website. I wanted to share these with you all to give you a deeper understanding of the worlds I create and move around in ;) If there's something you'd like to see here, please let me know! Check back often, as I will be updating from time to time as I post new recipes, FAQs, and pictures. NEW! 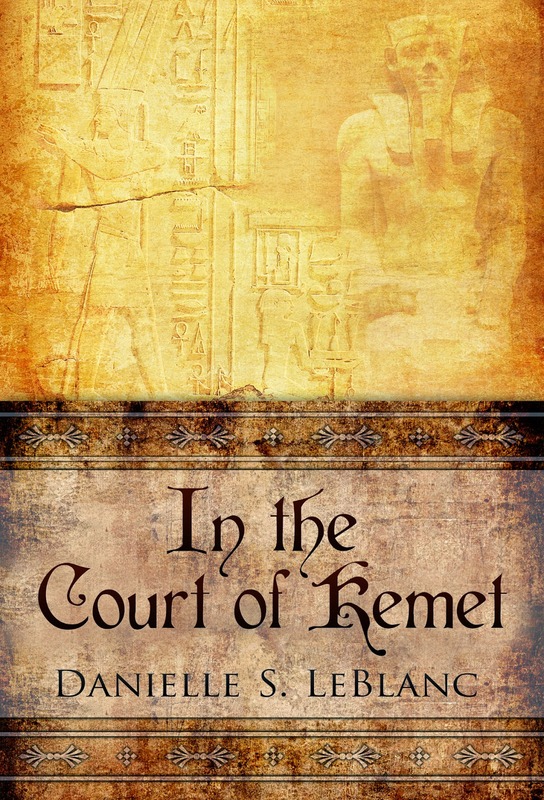 Book trailer for In the Court of Kemet! 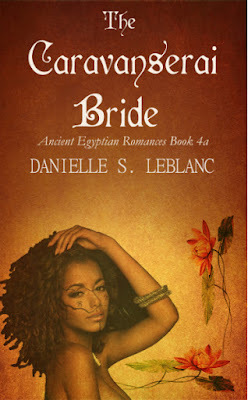 Food in Ancient Egypt - Coming Soon! Pictures from Cooking and Baking with Gluten Free Beer - Coming Soon!